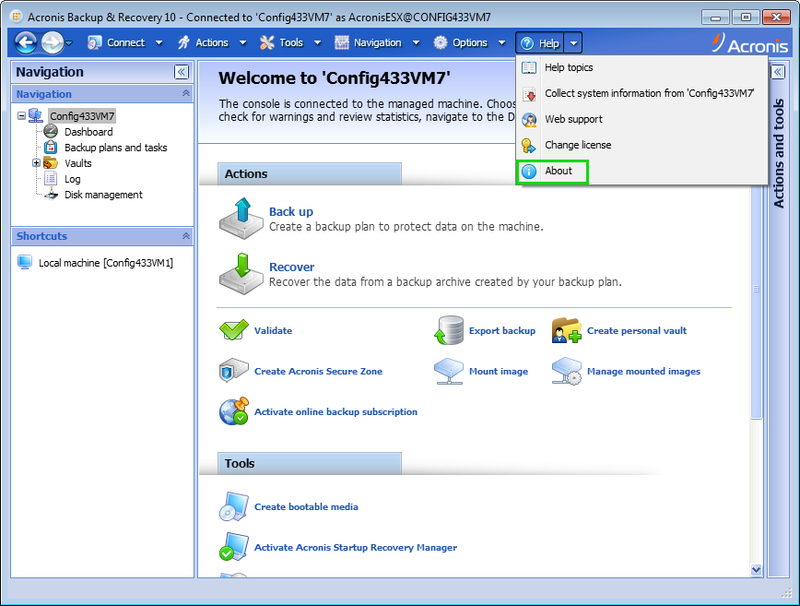 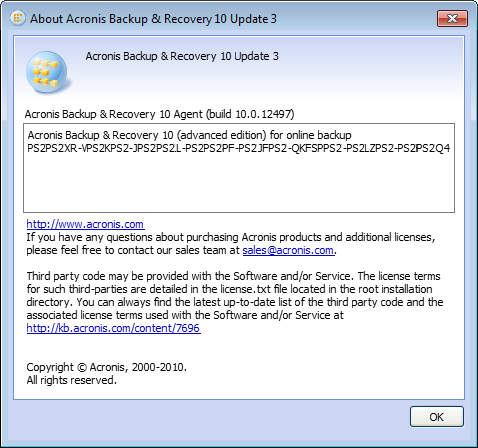 This has been fixed in the latest build of Acronis Backup & Recovery 10. 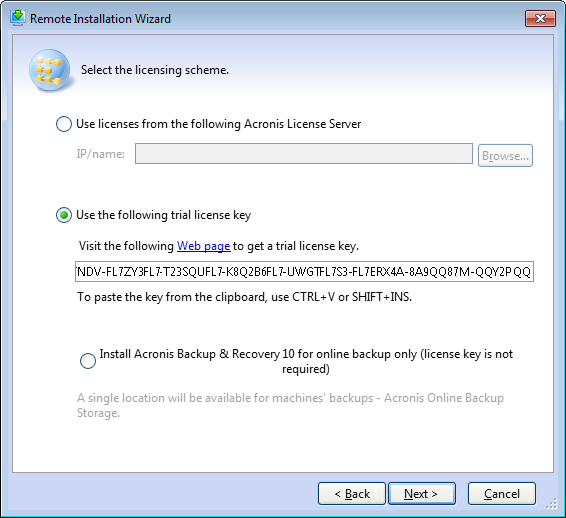 See Installation of the latest update of an Acronis product. 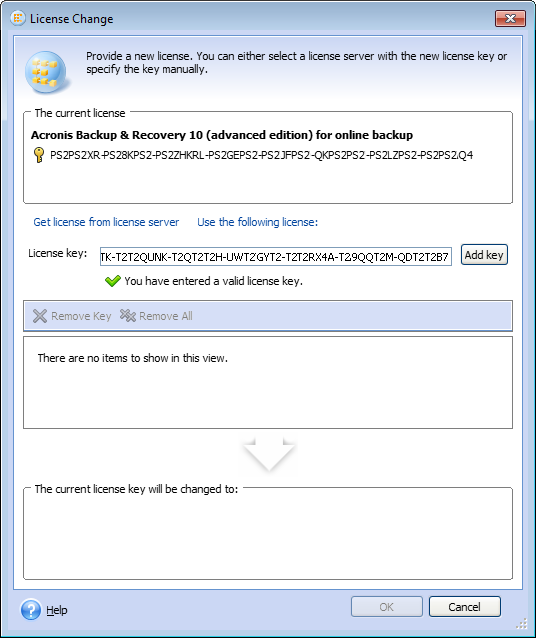 Click Add key and then OK.
See also Acronis Backup & Recovery 10: Switching to Full Version.